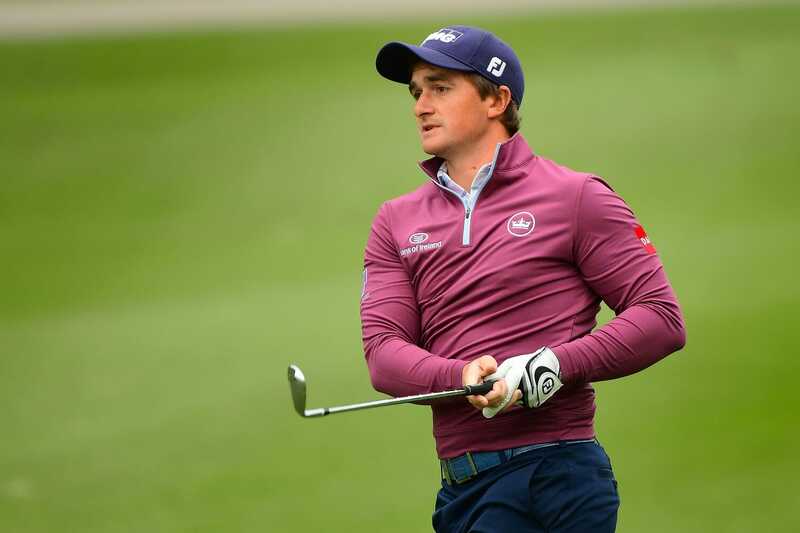 Paul Dunne has returned to Morocco smarter, wiser and a European Tour winner one year on from last year’s disappointment in losing out for the Hassan II Trophy. A year ago Dunne went into the final day in Agadir leading the field only for Italian Edoardo Molinari to eagle the 72nd hole before the young Irishman, who had bogeyed the 16th, gallantly regrouped to force a play-off in birding his closing hole. However, Molinari then drew on his Ryder Cup experience to defeat Dunne at the first extra hole and claim his third European Tour title. Dunne clearly learned from the experience as 13 events later he brilliantly denied Rory McIlroy to capture the British Masters crown for a maiden Tour triumph and after finishing runner-up last week in Spain and having also earned back-to-back top-10s on the PGA Tour, Dunne is favourite to go one higher this week in Rabat. “Coming second to Edoardo at last year’s Trophée Hassan II was a huge learning experience for me,” said Dunne. Dunne also gets to further impress European Ryder Cup Captain, Thomas Bjørn, this week who selected the Irishman in Europe’s 2018 EurAsia Cup team.